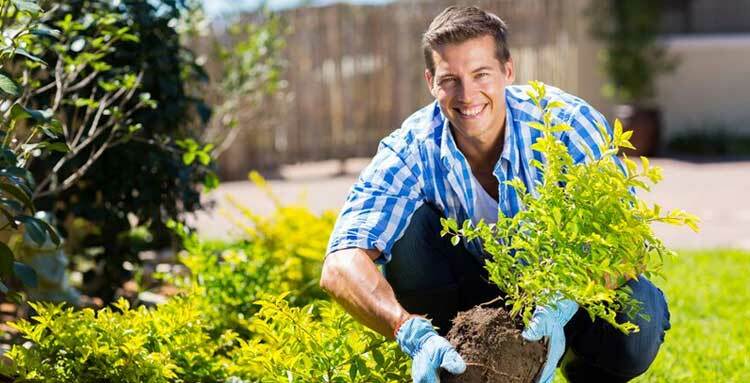 If you’re looking to landscape your garden Keith Archers Tree Care Specialists can help with ideas for planting trees. There are many aspect you need to be aware of such as how big the tree will become, what affect it will have on your natural light and the impact on other plants in your garden. When you’ve prepared the area be careful not to plant too deep, which is a common cause of tree death. Look to plant at the same depth that the tree was growing in the nursery. You may also want to consider giving newly planted trees protection from mice and rabbits. If you’d prefer us to carry out tree planting for you, then you’ve come to the right place. We carry out work to a high standard with a wealth of knowledge and experience that other Arboricultural Contractors call upon with work they are unable to carry out.